Texting My Pancreas: #GiveAllTheThings: Guts. It's the first day of Give All The Things! Ready? Let's do this! Products: Not one, not two, but THREE plushy pancreas prizes. Grand prize is a giant plush, second place gets the mini plush, and third place receives buttons and pins! Why you want this: Because you have a sense of humor; because these pancreases are worth far more than the one in your body anyway, and because they will make you smirk, smile, laugh, and squeal with joy. Probably all at the same time. Awkward. To enter today's contest: Put your creative thinking caps on! 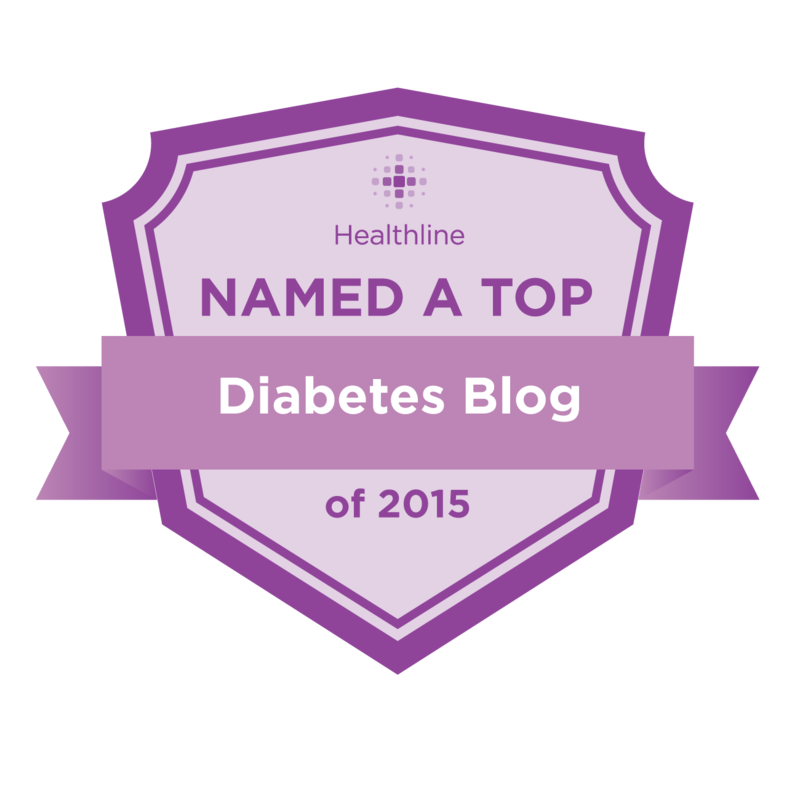 Leave a comment below with your best pancreas-related haiku. Here, I'll get us started. But, oh: to feel it! Oh man, I am supposed to be working. Now I cannot stop. Not work for a living, no. This put me in a big funk. but who needs a pancreas! Ok, so there are two! And even though technically I live in Italy, I'm still a US resident! I definitely have a US address where a prize could arrive :) Or, if I must be thrown out, at least I enjoyed writing my haikus. Wake up in there, you! And if you have a US address we can ship to, you're in! Good luck! to pancrei; but not mine. Why you no work anymore? But this cute contest does not. This is my new favorite poem! And I got a BA in poetry, so that's saying something! Why'd you become so lazy? Since mine works no more. Fake one better than nothing. if you would just work. brings more joy than you. I'm not in the US so I can't play but I'm busting a gut (pancreas?) reading these. Always so close to my heart. You bring up a good point, though: I should mention this in each contest post. Noted! LOL, no worries. I came here from the I Heart Guts tweet and there was no mention of it there (or I possibly missed it). Thanks for giving me the opportunity to write a goofy haiku. Good luck to all bona fide entrants! use a new cute one. Why Must it Mock Me? 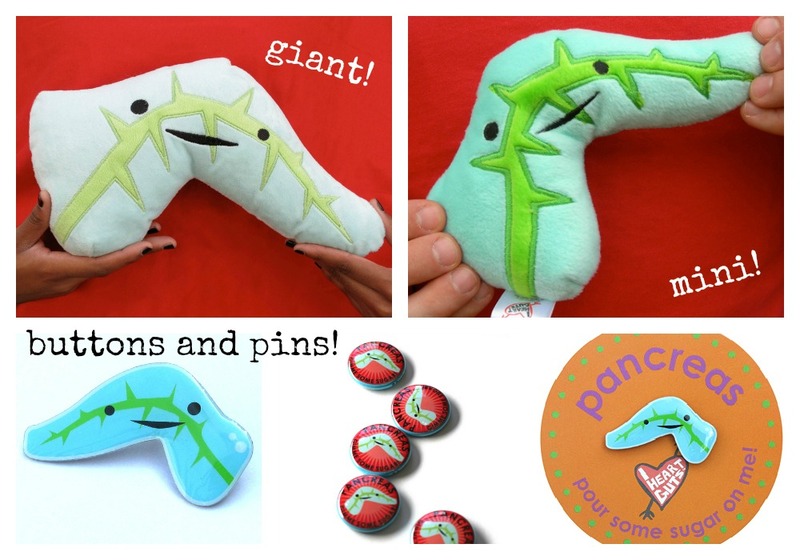 I don't usually enter contests but these plushy pancreases (pancreaii??) are too darn cute!! Are you working or dying? I don't need you yet. Good thing I can pump. Even tho my pancreas is "worthless" its still priceless to me, makes me who I am! I live in New Zealand but have a US address you can ship too also! Yaaay! Am saving for a trip over there next year so if I do win anything I can pick it up when I get there. Please tell her I said, "Nicely done!" Is my pancreas four too? Danny is my 4year old T1 REAL superhero....and I make sure he knows it everyday! Not a haiku! But I like it. 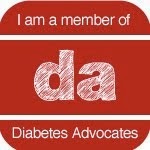 for blood sugars, though, it does not. my Animas sure hits the spot.